A reliable source for Remote Conditioners information and a resource for accessing leading Remote Conditioners and suppliers. Remote conditioners are used for testing hard to reach, non-accessible or large products. They are designed to promote flexibility in temperature testing applications by delivering temperature-conditioned air to secluded sites. Remote conditioners provide unique solutions for unusual requirements and can be used in many different industries. Remote Conditioners Remote conditioners are used for testing hard to reach, non-accessible or large products. They are designed to promote flexibility in temperature testing applications by delivering temperature-conditioned air to secluded sites. Remote conditioners provide unique solutions for unusual requirements and can be used in many different industries. When choosing a remote conditioner, there are certain aspects that should be considered. The first is the required temperature range of the intended application. There are many different styles of remote conditioners, so there are also a huge range of temperature capabilities. 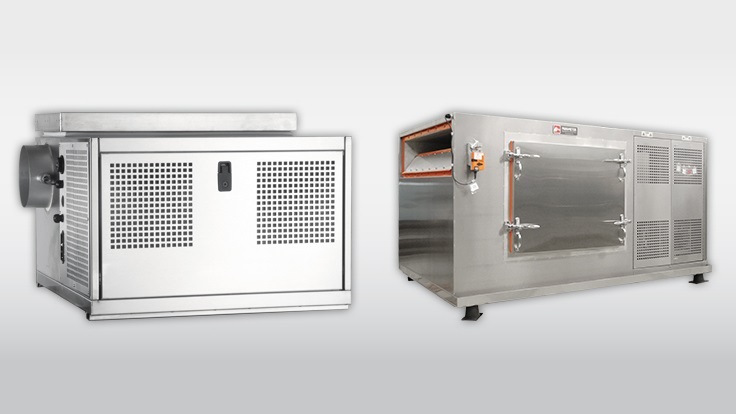 For applications requiring higher or lower temperature ranges than offered by standard models, contacting the manufacturers will be the best option. Remote Conditioners – Parameter Generation & Control, Inc. The second aspect to consider is the required humidity range of the remote conditioner. Same rules apply for extreme humidity levels. 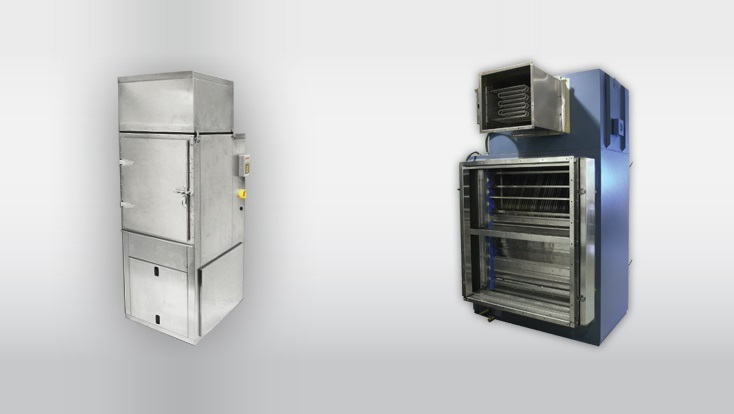 Temperature change rates, construction type, cooling system (air-cooled or water-cooled), and the type of product being tested are additional considerations that should be carefully addressed. These will help you determine the best chamber for your applications. For applications requiring versatility, flexibility, and mobility, remote conditioners provide some of the most beneficial features and advantages. Remote conditioners can operate as portable testing equipment, providing temperature and humidity control to difficult to reach spaces, but many can also operate as independent, self-contained chambers as well. That means that they are ideally suited for manufacturers producing products in a huge range of sizes. Remote conditioners provide a cost effective solution to versatile testing applications and provide an overall greater return on investment.